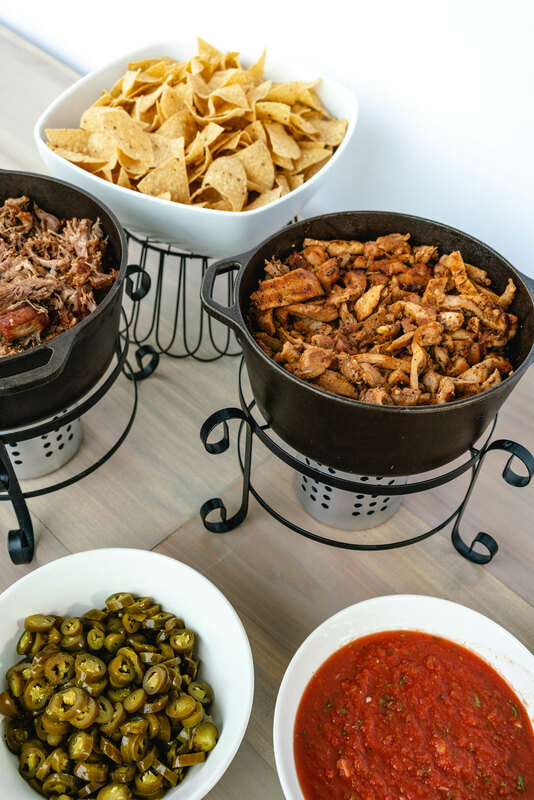 Inviting friends over for the big game? 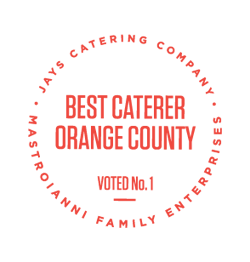 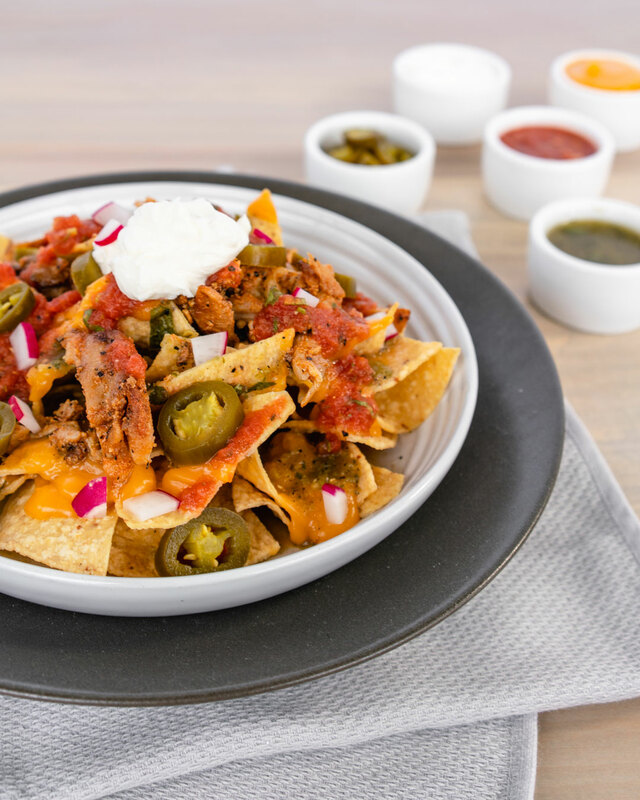 Need something that can satisfy even the pickiest of eaters and curb the appetite of hungry fans? 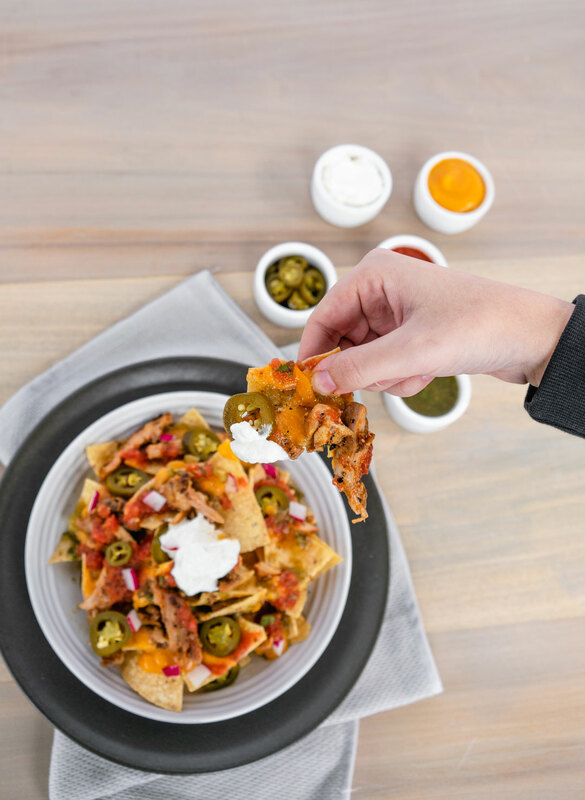 Give our Grand Nacho Bar a try! 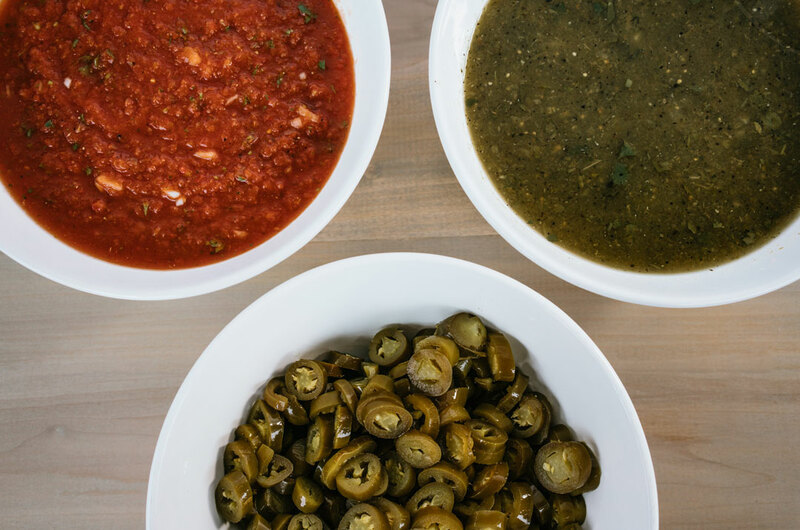 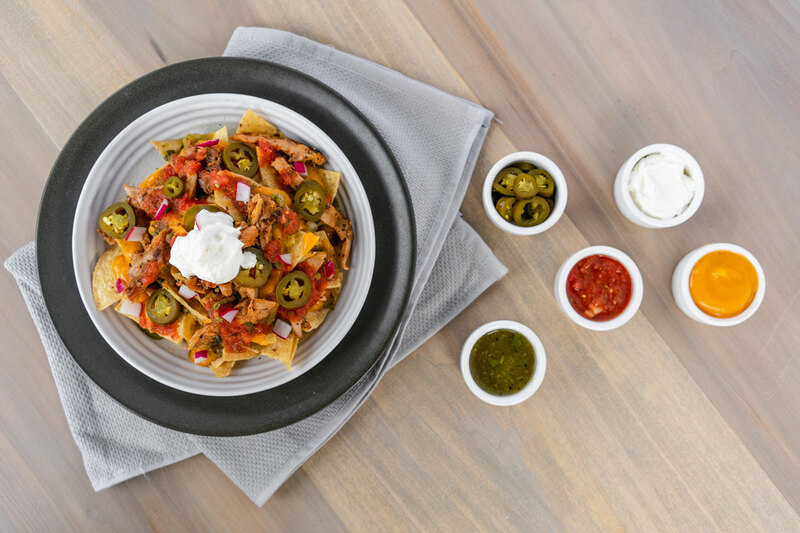 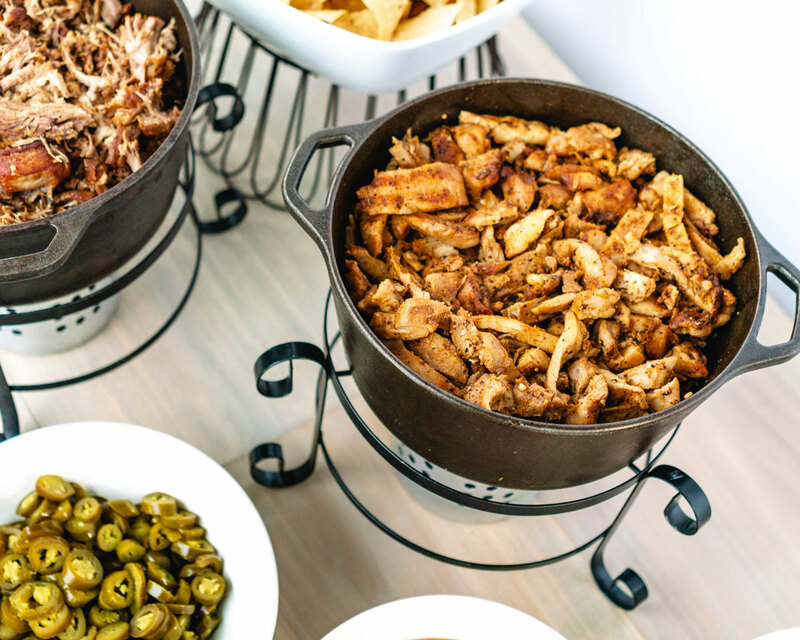 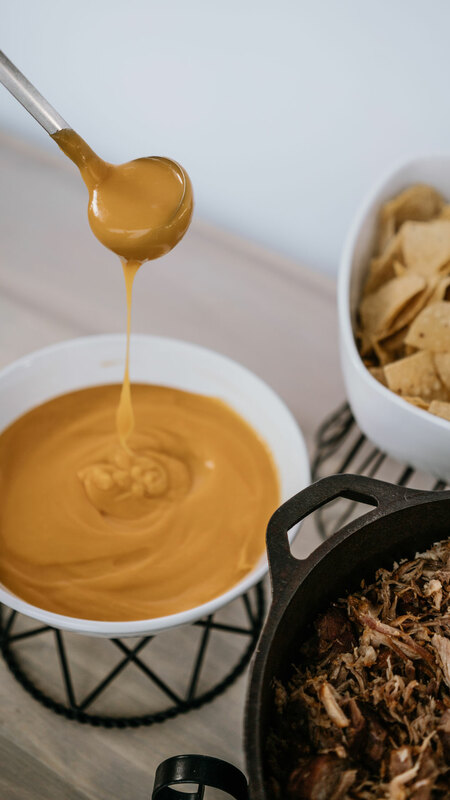 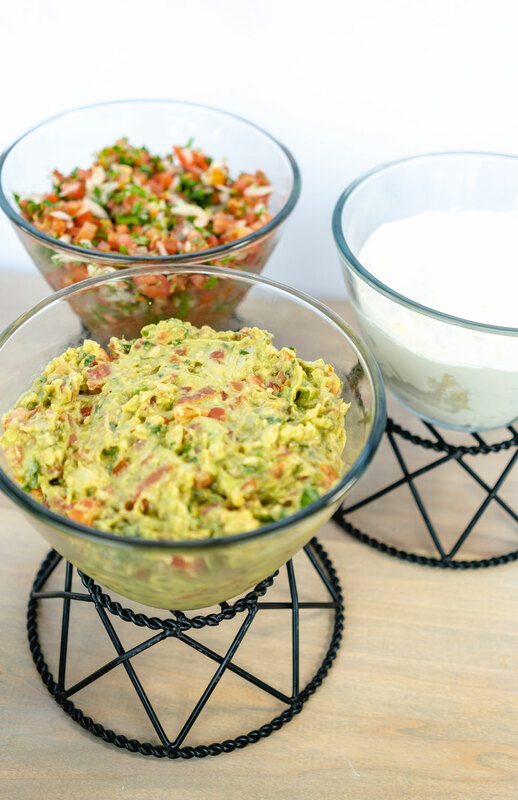 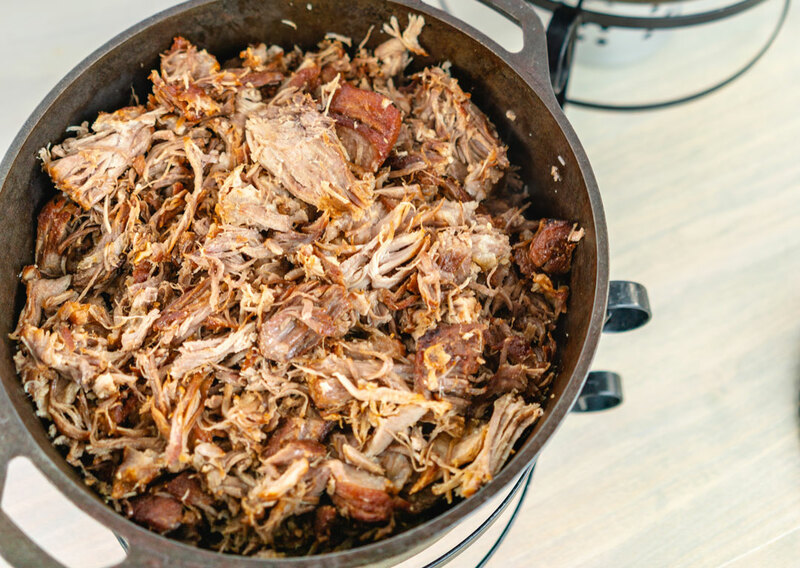 With crunchy tortilla chips, steaming hot carnitas, seasoned pollo asado, melty queso, chunky guacamole, fresh pico and all the accoutrements like homemade red and green salsas, jalapenos and sour cream, we’ve got something for everyone at your Superbowl party. 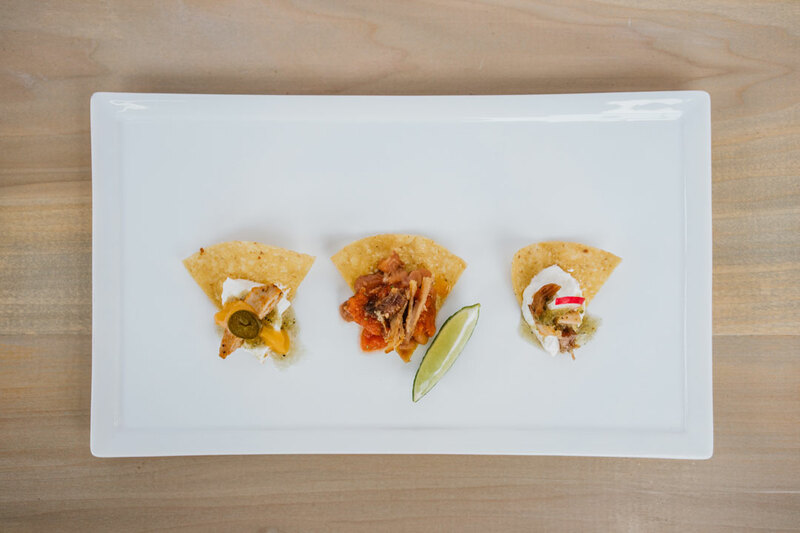 This do-it-yourself set up allows your guests to customize their own plate – Winning! 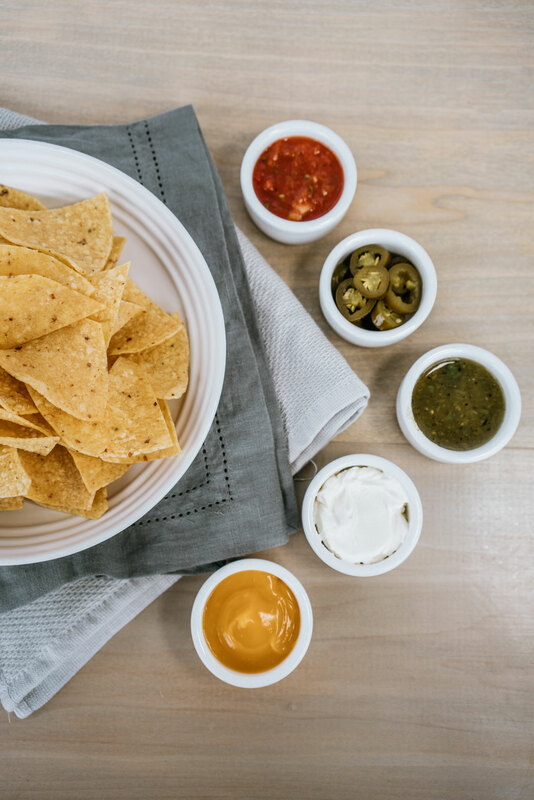 Are you ready to chow down?